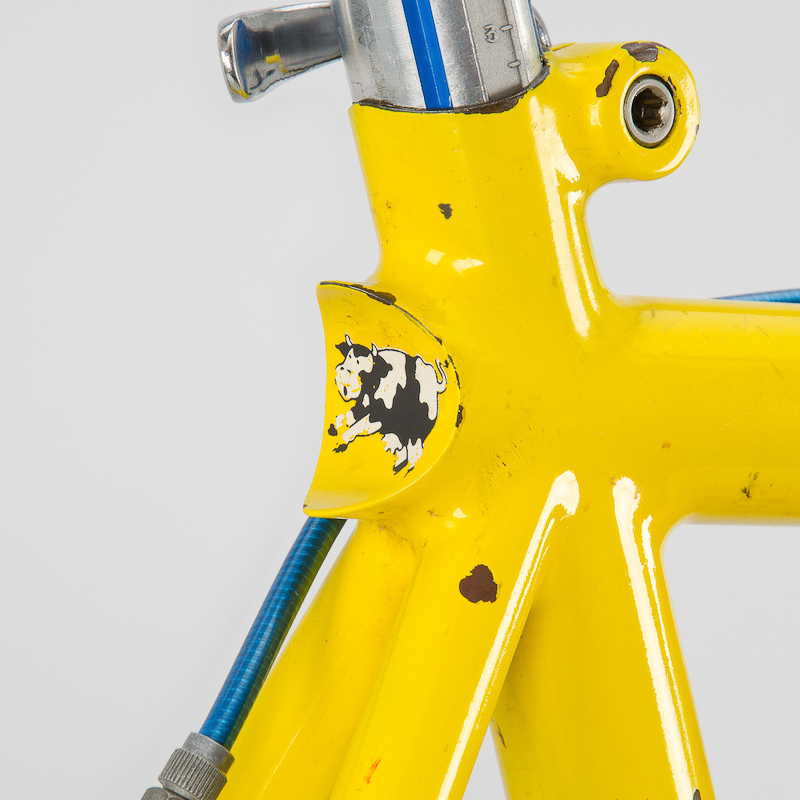 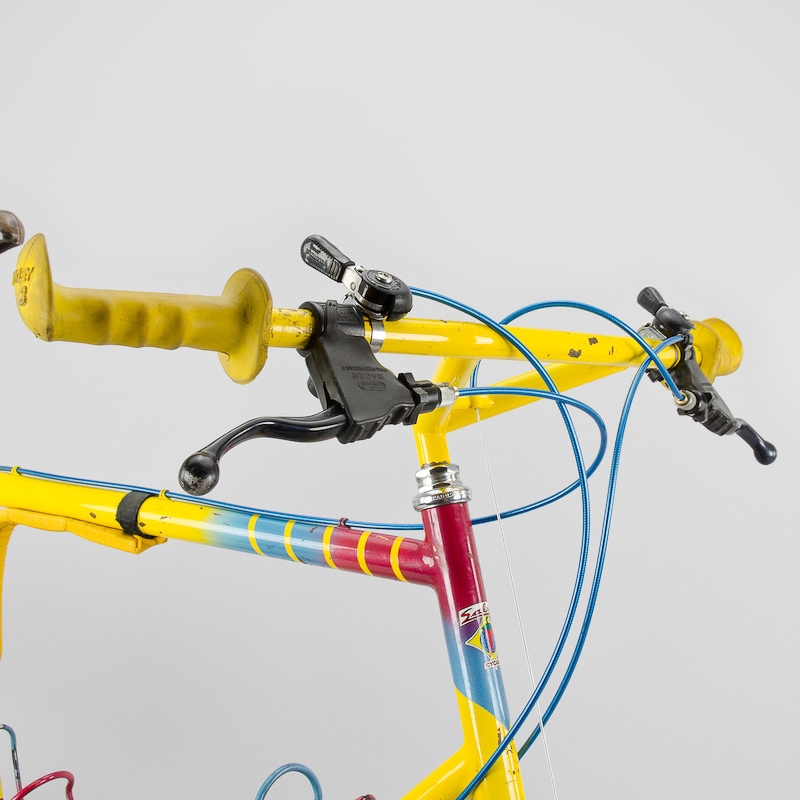 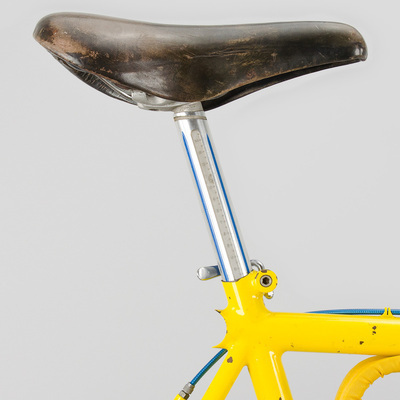 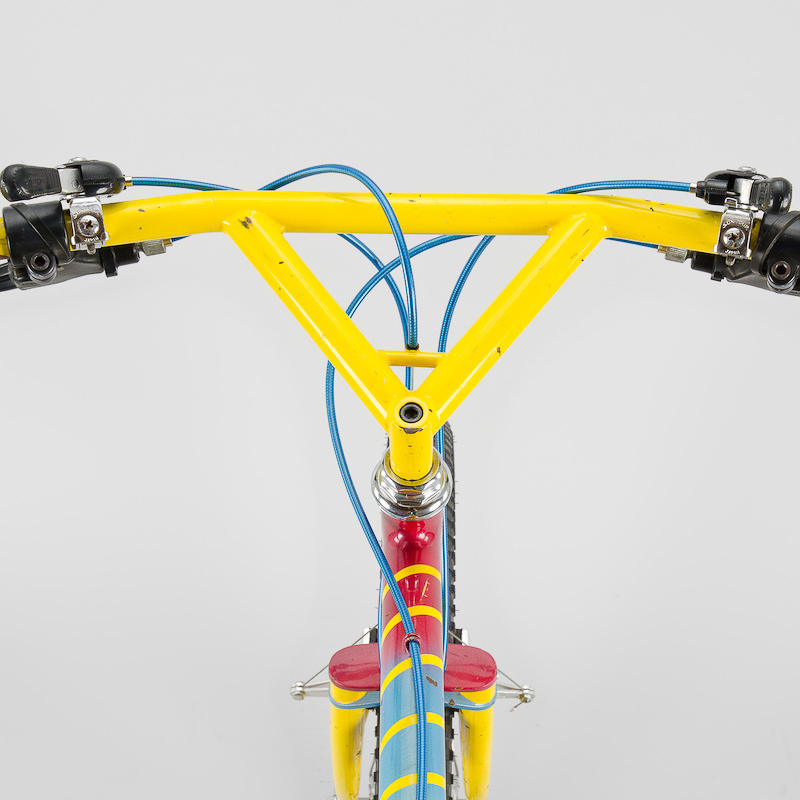 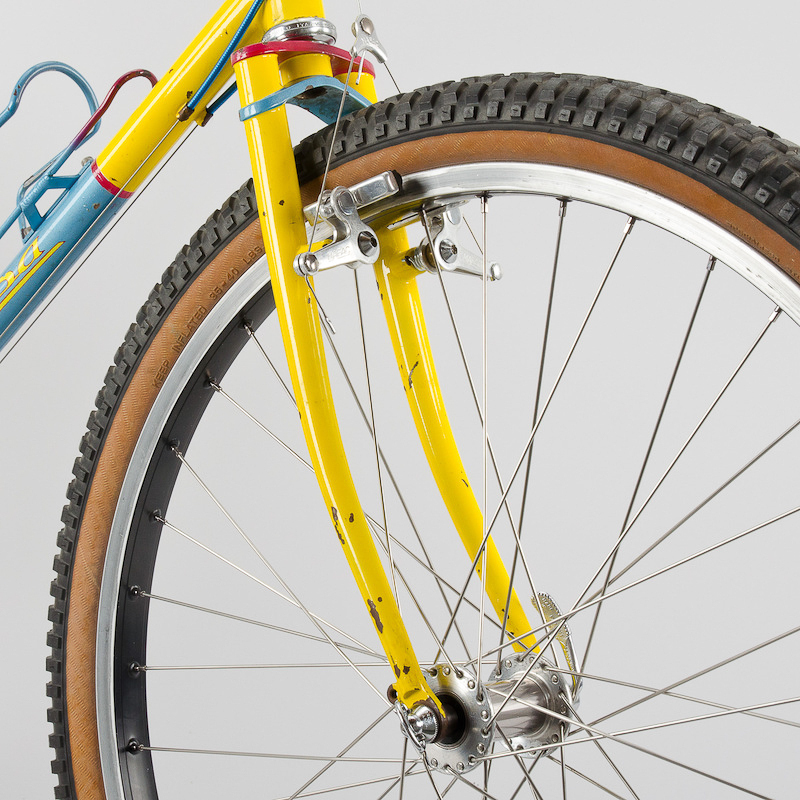 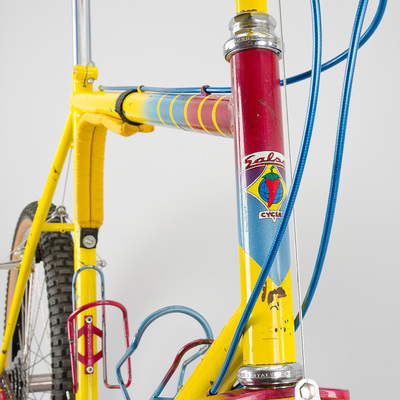 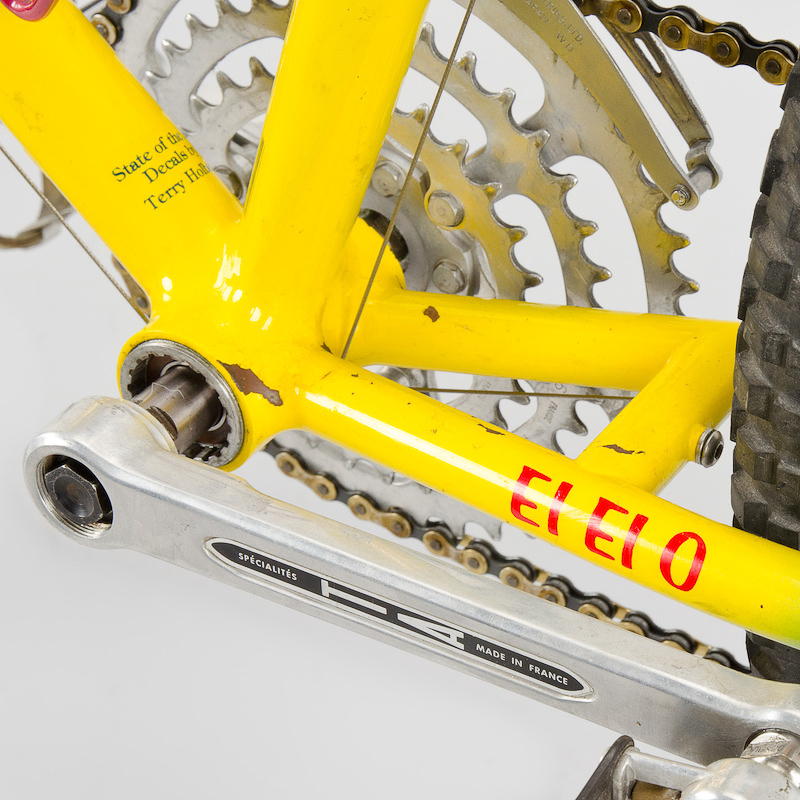 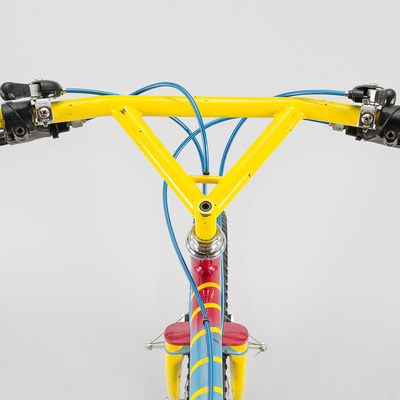 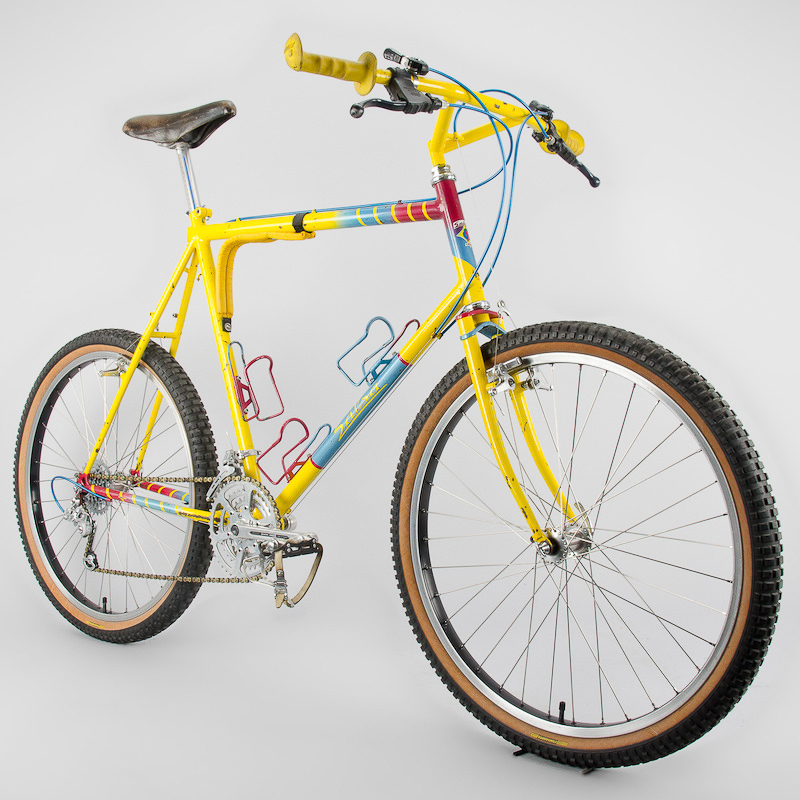 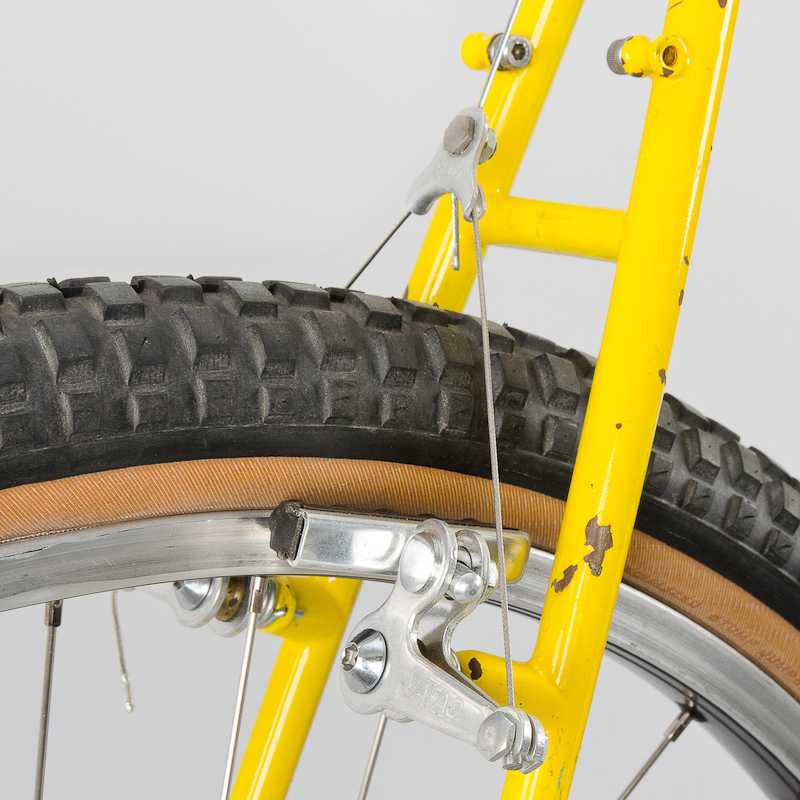 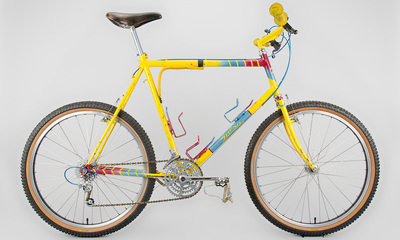 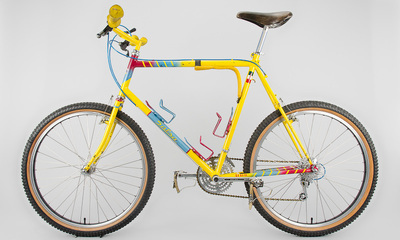 This Salsa is one from the first batch of bikes built by Ross Shafer in 1982. 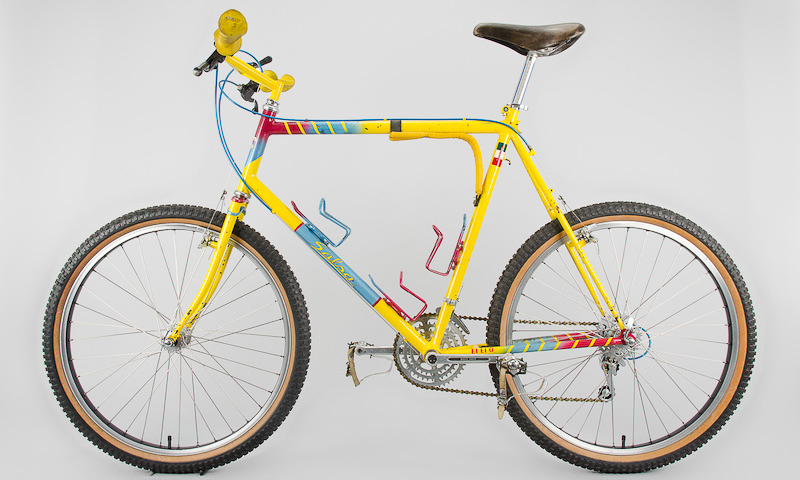 It was originally built for Terry Holben, who printed the first batch of Salsa decals. 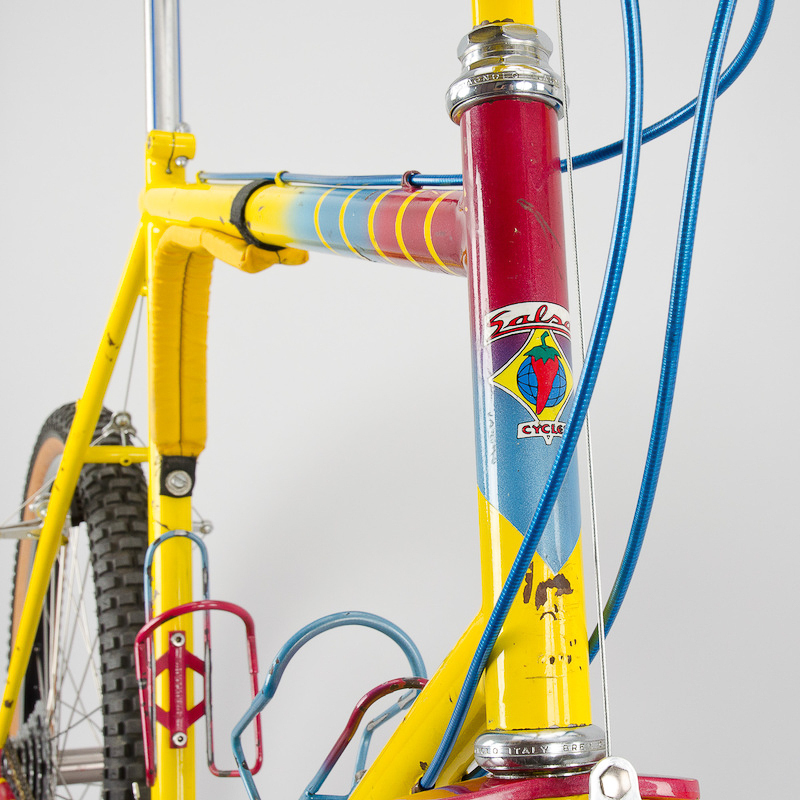 It is now part of the museum collection of historically significant mountain bikes at The Pro's Closet in Boulder, CO.